A trolley load of points. 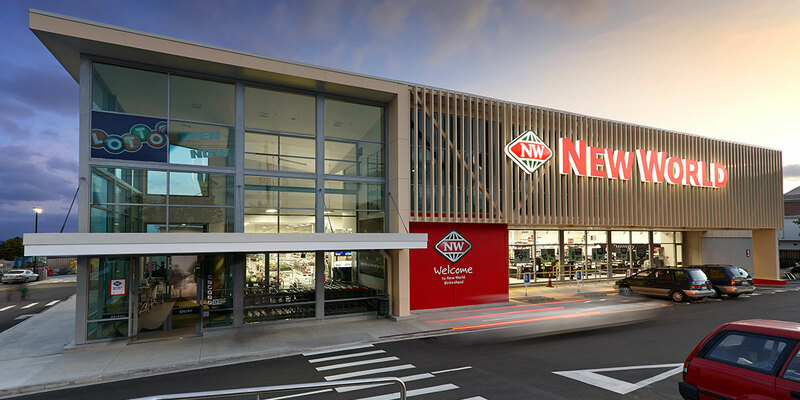 New World is the largest nationwide group of supermarkets with over 135 stores, each locally owned and operated. New World supermarkets love to give their customers a great experience, and we love to give you Fly Buys points. Whether you’re popping in for a few items, or it’s the weekly shop, get your shopping collecting points for you. Simply remember to swipe your Fly Buys or Fly Buys earning New World Clubcard every time. New World love to give bonus Fly Buys points. Every week New World include a selection of bonus point products so remember to keep an eye out for even more points. There’s over 4,500 rewards to choose from including travel! Heard about New World Clubcard? When you sign up to New World Clubcard and choose Fly Buys as your loyalty reward you can link your Clubcard to your Fly Buys account and continue to not only keep getting Fly Buys points when you use it, but you’ll get extra benefits like instant discounts on your groceries and exclusive Clubcard deals. You can even use your New World Clubcard at all Fly Buys partners so you only need one card. Easy! Christmas Club account top-ups (but includes spend using Christmas Club funds).